Industrial Surplus World (ISW) is your worldwide connection for sourcing or disposing ferrous and non-ferrous metals. 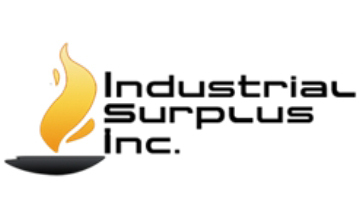 Each and every week, Industrial Surplus World buys more than 50 truck loads of industrial surplus from manufacturers and vendors from throughout the country. Industrial Surplus World is a company that buys and sells used equipment, including scrap metal and other machinery. For the past several months, there has been a high demand for industrial valves of all types and sizes.